Vitamin supplements – diet insurance or a total money waste? Vitamins are a funny business. Their popularity is enormous, with the industry raking in an estimated $1.5 billion each year in Australia alone. And it’s growing. Swisse’s most recent marketing efforts, which include endorsements of everyone from Sonia Kruger to Ellen DeGeneres, have seen the brand’s popularity increase by 380% in the last 4 years. Around 30% of Australians regularly consume dietary supplements, a figure which is rising – yet less than 10% of the population reach the recommended target of 2 and 5 serves of fruit and vegetables a day. In fact, the main consumers of supplements do not necessarily even need them. They are the ‘worried well’, generally healthy, albeit with some hypochondriac tendencies, and enthusiastically drawn to spend money on pricey vitamin pills. Meanwhile, those with unhealthier lifestyles, who may in fact benefit more from supplements, are as a whole less inclined to take them. To many Australians, vitamin supplements have become something of an insurance policy. Not eating well? Too little sleep? Too few vegies? Not a problem – the solution is sitting right there in medicine cabinet. But can supplements make up for a lacklustre diet? Supplements are no miracle, and consuming a huge dose of vitamins will not result in any extra benefit. 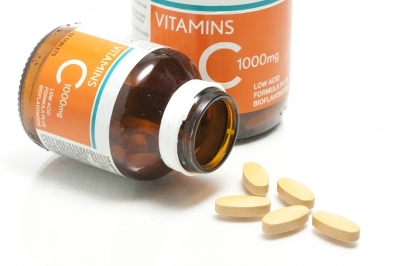 Just look at Vitamin C. A review of over 30 randomised and non-randomised control trials showed at most only a modest benefit from Vitamin C supplementation on the prevention and duration of the common cold. I grew up taking a Vitamin C tablet daily. I never questioned it as they tasted great, but looking back, it was totally unnecessary. Half a cup of red capsicum contains over double the RDI of Vitamin C, as does half a cup strawberries, kiwi fruit or an orange – an easy target to reach! Vitamin C, like most vitamins, is water-soluble, meaning that what is not needed by the body is swiftly excreted, creating very expensive urine. However the fact is, Australians as a whole are not reaching recommended targets. 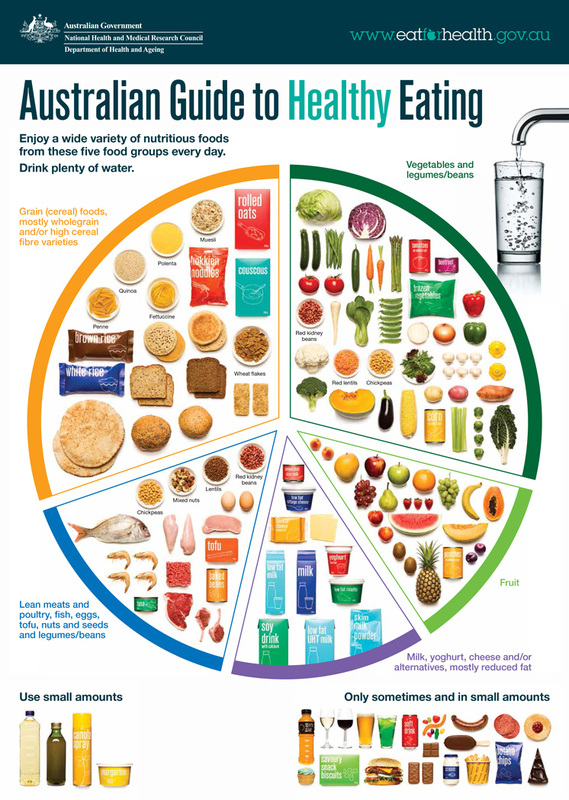 So we’re faced with a modern food policy dilemma – do we just accept that the average Australian is not going to consume adequate nutrients and instead recommend a pill in place of a healthy diet, or focus instead on educating the community on how to incorporate healthy foods into our diets? I’d say the latter is more ethical and sustainable. Furthermore, while a multivitamin may contain a wide range of vitamins and minerals, they lack other vital components of whole foods, such as protective phytochemicals and fibre in fruits and vegetables. While overconsumption of most vitamins won’t directly result in any negative side effects, there is a small risk associated with some. 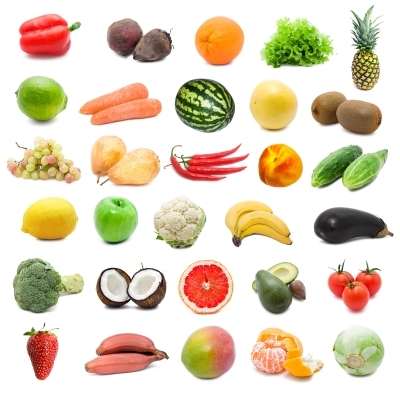 Following evidence that increased fruit and vegetable consumption has protective benefits against developing lung cancer, CARET (The Beta Carotene and Retinol Efficacy Trial) investigated the effect of Vitamin A supplementation on a group of over 18,000 men and women at high risk of developing the disease. However, the trial was abandoned almost two years prematurely, after it was discovered that Vitamin A supplementation had no benefit, and in fact resulted in increased lung cancer incidence and mortality compared to the placebo. While this is certainly a rare and extreme example, trials like this one remind us that sustained vitamin supplementation can sometimes prove problematic, particularly when RDI could be met through a healthy, balanced diet of whole foods. In some circumstances, dietary supplements may be advisable, such as in the case of iron deficiency (anaemia), in which Iron and/or Vitamin B12 supplements may be necessary. Thiamin (Vitamin B1) is often prescribed to those with alcoholism, who may suffer from deficiencies; and calcium and Vitamin D may be suggested to those with brittle bones, or an inability to absorb the latter. Folic acid is strongly suggested to those planning or going through pregnancy, as it has been shown to reduce the risk of neural tube defects. Yet all of these instances involve exceptional circumstances, or specific deficiencies, neither of which apply to the majority of regular supplement consumers. It’s easy to understand Swisse CEO Radek Sali’s perspective: “If it’s not harming anyone and it’s making people feel healthier and happier,” he says, “why wouldn’t we have more of that?” Yet feeling healthier isn’t the same as being so, and that is where the problem lies. Indeed, Swisse were recently forced to retract comments and withdraw advertising spruiking the ‘clinically proven’ health claims of their vitamin products, with the Therapeutic Goods Administration finding many of the company’s statements to be misleading and unsubstantiated. For my part, I tend to agree with Claire Collins, Professor in Nutrition and Dietetics at University of Newcastle, who says that a better safeguard for health would be to save money on vitamins and use it to buy fruit and vegies instead. The supplements may well make you feel healthier and happier, but a healthy and balanced diet will go much further to making that a reality.